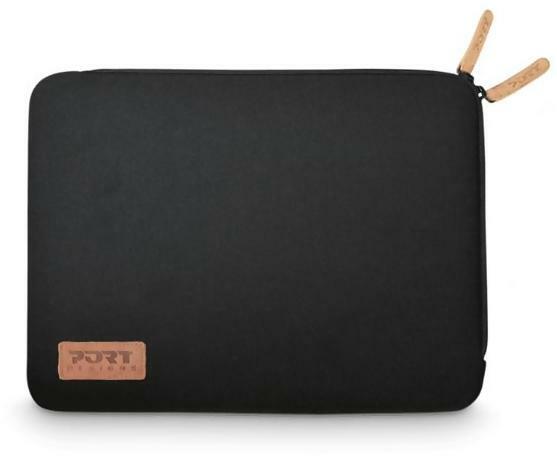 TORINO Sleeve is a protective cover for notebook and hybrid computers. Its chic and quality design was developed by our designers in our creative studio in Paris. 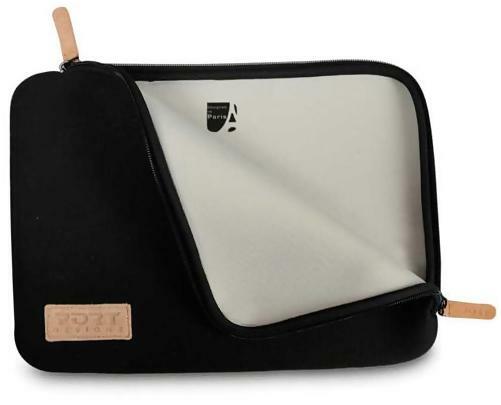 This cover has a coloured cotton outer shell, and a neoprene interior. 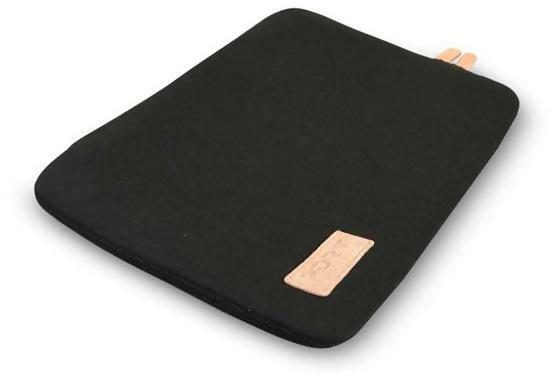 The elasticated material of this second skin means it will fit perfectly to the shape of your notebook. 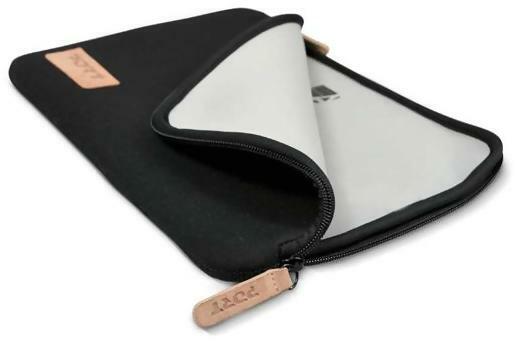 It will slip easily into a backpack or one of the bags from our product range. The two opening zippers and the logo patch are in beige faux leather. Maximum screen size compatibility 14 "
Minimum screen size compatibility 13.3 "